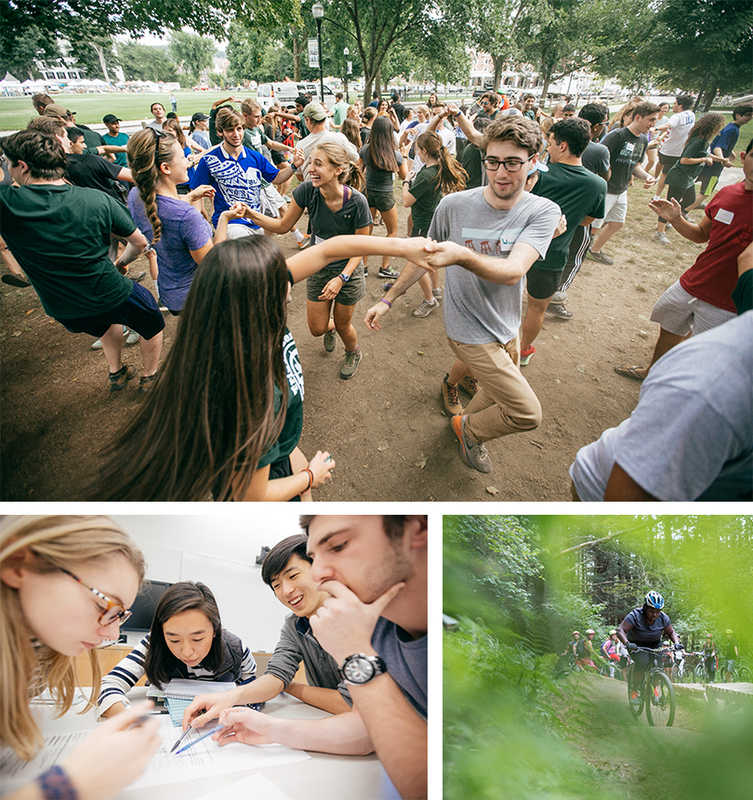 The Office of Communications maintains Dartmouth Photos, a database containing thousands of photos from the past several years. For help with specific requests, or to request access to Dartmouth Photos, contact Corinne Girouard, the digital asset manager in the communications office. Other sources of photos include Dartmouth College Photographic Records, an archive maintained by the Dartmouth Library. The archive includes photos taken from 1938 to the present. Photos from 2000 forward can be previewed online. The Library also maintains a collection of about 80,000 historical photos related to Dartmouth College, Hanover, and the surrounding area. Photographers in the Office of Communications are available to take portraits of faculty members for use on academic department websites. On occasion, the photographers are able to fulfill other requests for photos from Dartmouth offices. Use this form for photo requests. 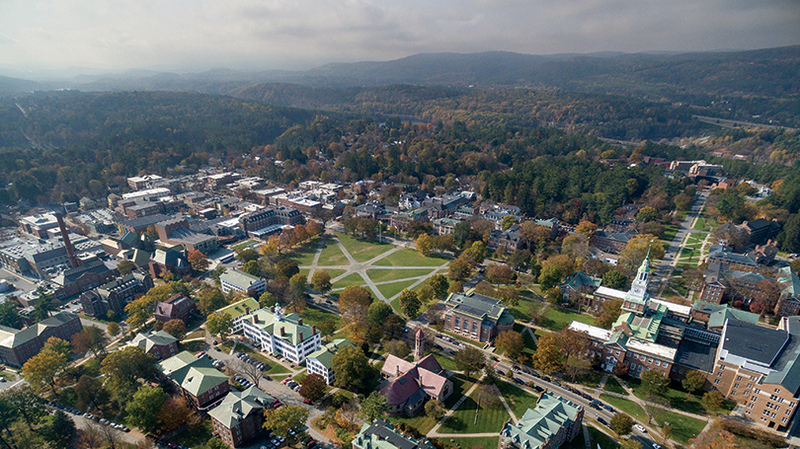 Select images that showcase Dartmouth’s unique educational environment. 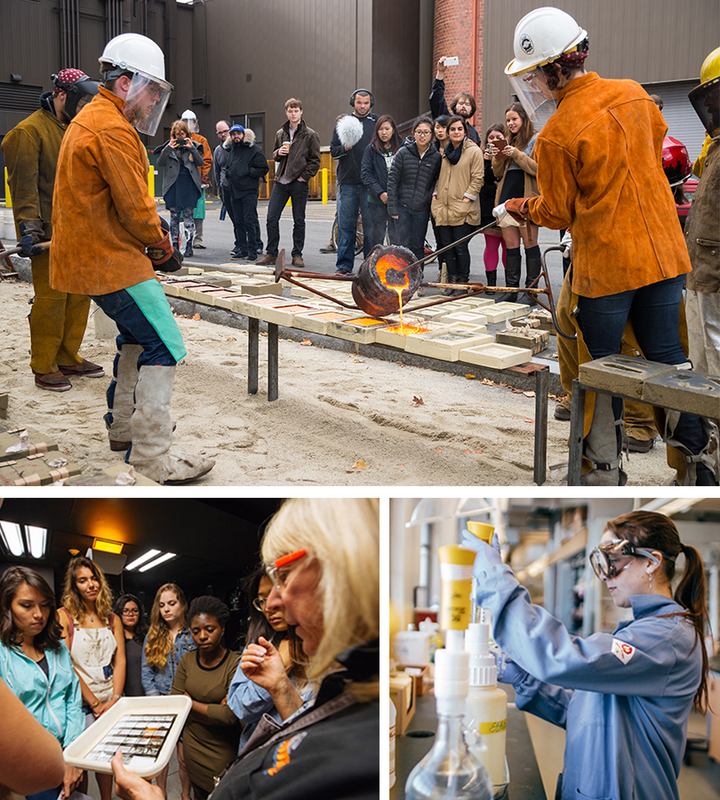 Highlight images that show a diversity of fields, student collaboration, professor-to-student relationships, and hands-on, experiential learning. Avoid classroom images that lack dynamism, professor-to-student engagement, or interaction. 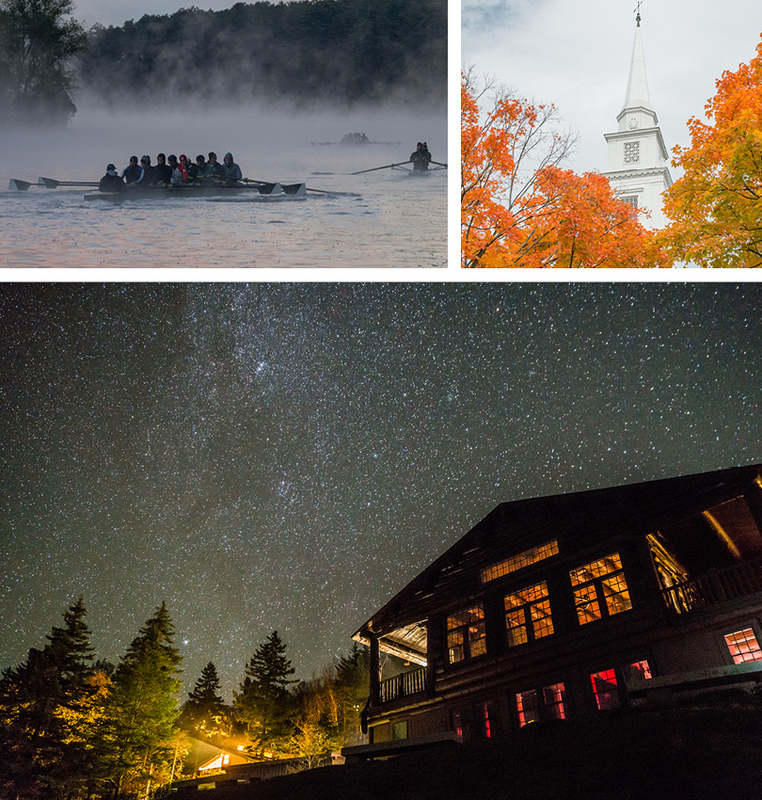 Use images that display the beauty of Dartmouth’s traditions, landmarks, and the New Hampshire landscape. Show a variety of perspectives—both sprawling and close-up images create dynamic shots. Select images that show off the change of seasons. 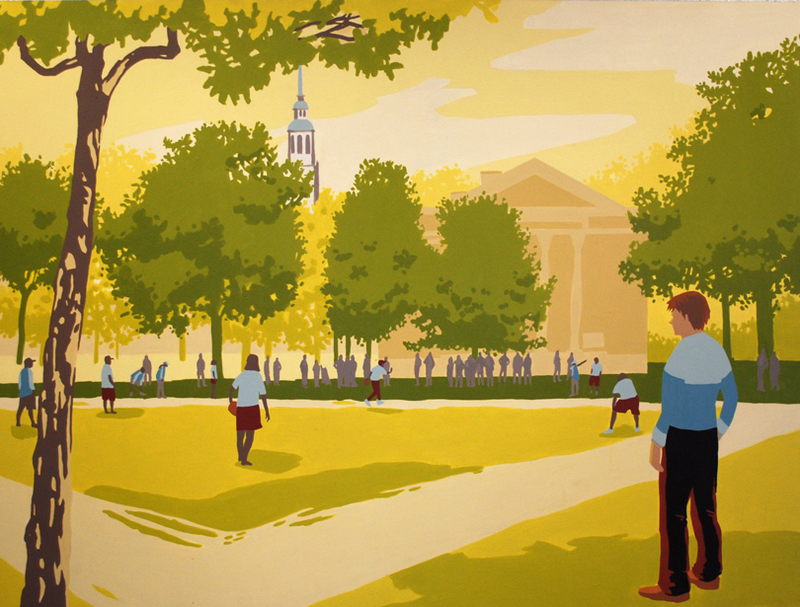 Tell Dartmouth stories in an alternate way. Contemporary illustration can be used for a modern yet warm approach. Utilize student, alumni, and local talent whenever possible.